Who wins and who loses, according to the 2013 Crush Report? The consumer is the big winner, with two abundant harvests in a row, both of excellent quality. Imports will be the biggest losers, especially bulk imports of Moscato and Cabernet Sauvignon, as California now has plenty of quality product to defend and advance its market share. 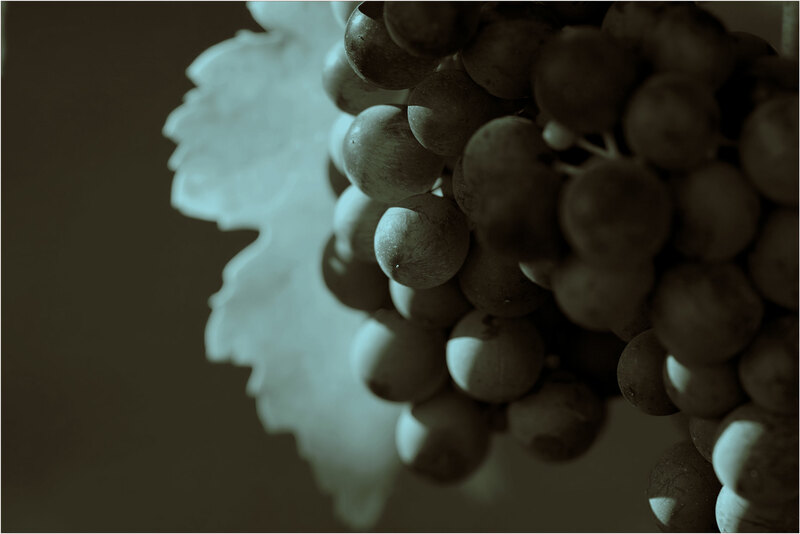 On average, both brand owners and growers have been well-served by the 2013 harvest. Brand owners may need to increase marketing budgets but should be able to achieve strong sales growth, especially in the hot $10.00 to $20.00 per bottle range. Those brand owners who have not been able to control their costs, however, could feel some margin pressure. Growers, for the most part, enjoyed abundant yields at profitable prices. Perhaps most important of all, this second large crop provides something of a hedge against the possible effects of the drought on the 2014 harvest. In spite of the driest year ever recorded in California, the 2013 harvest weighed in at 4.23 million tons— 5% over last year and 19% over the five year average—topping 2012 as the largest winegrape harvest in California. Most of the increase came from the Southern Interior, up 142,000 tons from 2012, led by Muscat varieties with a 74,000 ton increase. Cabernet Sauvignon from the interior also has started to increase baseline production due to recent plantings, up 24,000 tons between Districts 11 and 12. These two varieties accounted for most of the increase in tons crushed in the interior. The coastal regions also had excellent yields per acre on a fairly stable productive base. What is most important for individual companies, however, is not the total numbers but the numbers within the numbers. It is the supply of – and the demand for – the varieties and regions that you use in your brands or which you grow, and those varieties and regions, both domestically and globally, that are most directly competitive with them. Over the last few years, there have been roughly 100,000 acres planted under long-term contracts across the state, mostly in the San Joaquin Valley. Many of these acres are designed to achieve substantially higher yields than most existing plantings. If Mother Nature cooperates with at least average yields, the addition of these new acres should keep statewide production at or above four million tons. For a customized market analysis, please call your Broker!